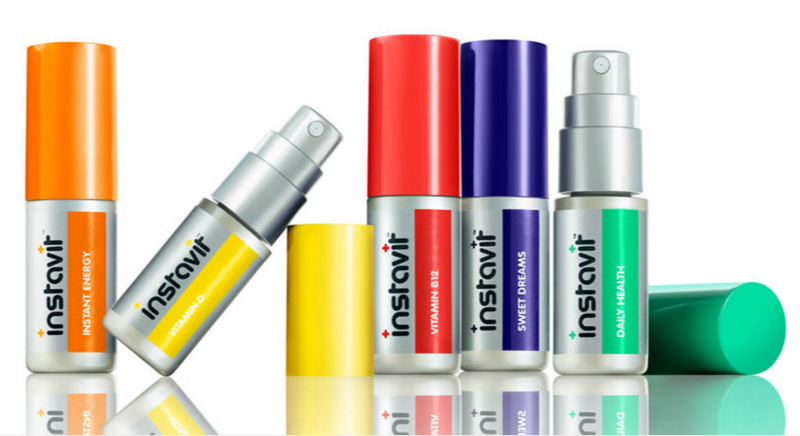 As you know, I am a fan of Instavit vitamin sprays so I am super excited about their new Travel Kit! It contains Sweet Dreams, Instant Energy, Vitamin D, and Immune Strength. Everything you need to keep your vacation or business travel moving along and allowing you to keep up! 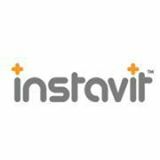 Instavit was expertly formulated to work within your busy lifestyle. No matter how packed your schedule gets, the new "Travel Kit" will help you achieve an active and healthy lifestyle. Perfect for bringing with you when you travel! The "Travel Kit" is currently available online and at retailers nationwide. 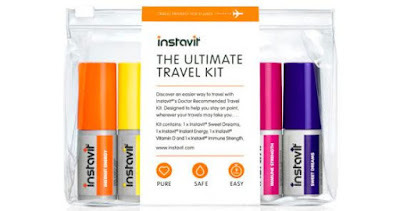 For a limited time, enjoy $15 off your purchase with code: TRAVELKIT. Instavit is committed to fitness and quality lifestyles like ours. Their products are convenient sprays- no need to swallow a pill or drink a drink. Perfect to take with you on the go and of course on any of your travels. No water or mixing required. The kit contains something for energy, something for relaxation, something for vitamin D boost, and of course for immunity - perfectly balanced for all our active lifestyles. And all in one handy case! 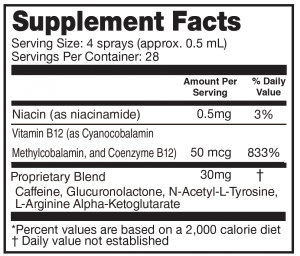 Finding the right supplement can be as hard a work-out as going to the gym. I am always on the look out for a good pre-workout. Enter Instavit Energy. 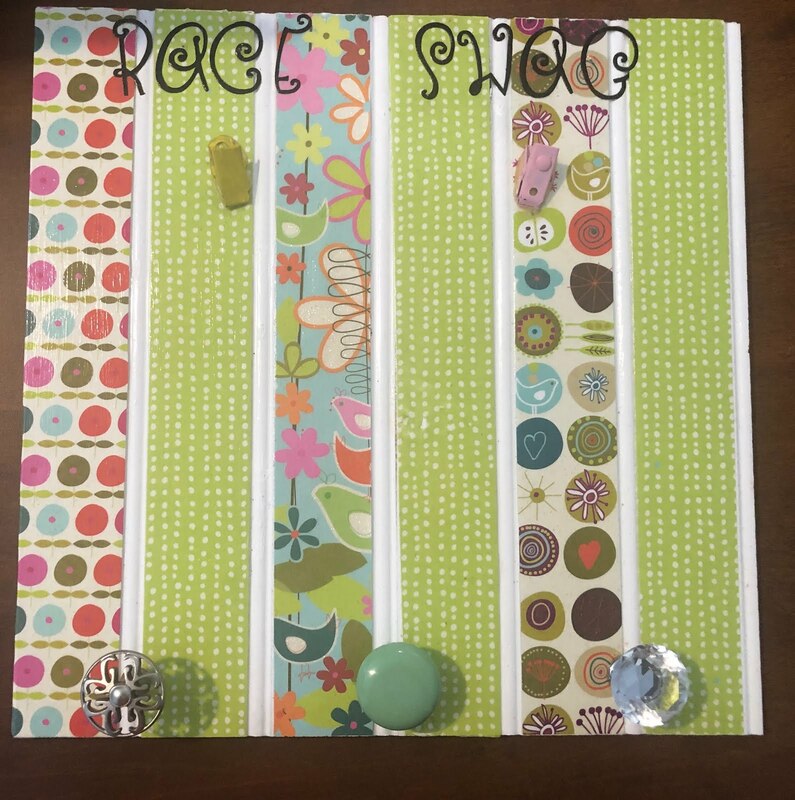 A convenient spray that acts quickly and is easy to use. Have a hard time settling in to sleep? Check out Instavit Sweet Dreams. 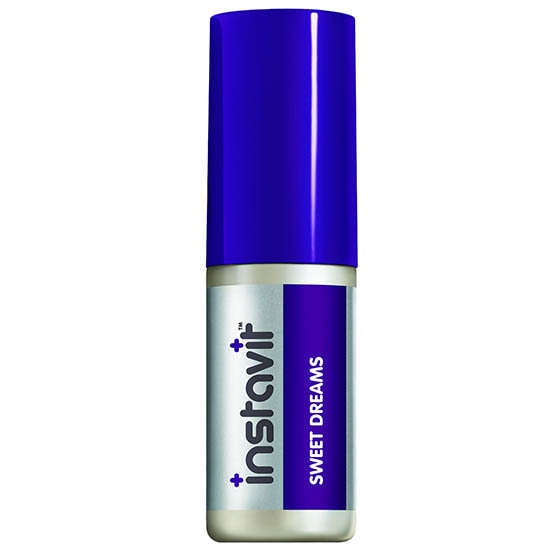 A natural melatonin based spray that is easy to use & helps you get to dream land quickly and without drugs. 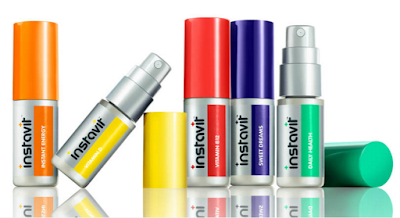 Instavit, a doctor formulated spray supplement that allows you to customize your melatonin and caffeine intake. No pills. No high calorie drinks. Just 1-4 sprays into your mouth, depending on your needs. Instavit Energy is a new science based energy supplement containing caffeine and B vitamins designed to help fight fatigue, clear your mind and enable you to work at peak capacity. * Forget caffeine crashes and jitters. Instavit®’s doctor formulated oral spray supplement contains an ideal blend of caffeine and B vitamins to help improve alertness and fight everyday fatigue. 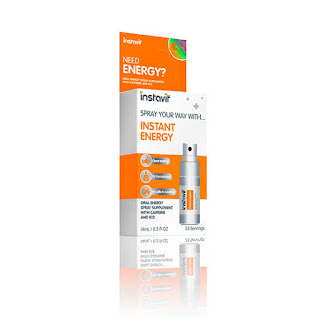 * Get the energy boost you need when you need it! I like that the container is small and convenient to carry around with you. Toss in your gym bag so you have it on hand for a mid-afternoon crash, or pre-workout pick me up. If you are an early morning exerciser like me, this works perfectly- you dont have to wait to drink an entire pre-workout beverage, just spray & go. Zero sugar, zero calorie oral spray supplement. Easy to use: Please shake before use. Remove the cap. Spray 1-4 times into your mouth or under your tongue, depending on your desired energy level. Get ready to go! DO NOT exceed 10 sprays in 12 hours. Easy to use: Please shake before use. Remove the cap. Spray 1-2 times into your mouth or under your tongue, 30 minutes before sleep. DO NOT exceed more than 4 sprays in 24 hours. I have tried spray vitamins before and really like them. I think it was Garden of Life brand and a vanilla vitamin D spray. Sure goes down easier.